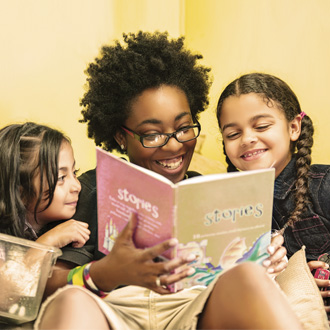 The Lakota Family YMCA is the largest childcare provider in Butler County. 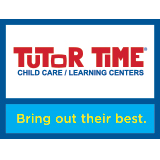 We offer a wide variety of childcare and enrichment programs for children of all ages. All of our activities are age appropriate and will develop the total child. CAMP ARROWHEAD is designed for boys and girls entering 1st thru 10th grade. Fun, age appropriate activities will be planned daily including swimming, art and crafts, science & nature, field trips and new experiences for your camper. 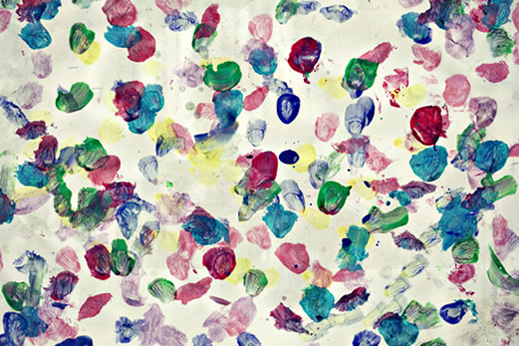 MINI-CAMP ARROWHEAD- Our 3-6 year old campers will spend the morning with friends playing games, signing, arts and crafts, and swimming. Activities are centered on exciting themes and are designed to enrich and promote each child’s social, cognitive, emotional, physical and creative development. CRAYON CLUB is designed to develop and enhance your child’s social, emotional, physical and cognitive skills with hands on experiences. 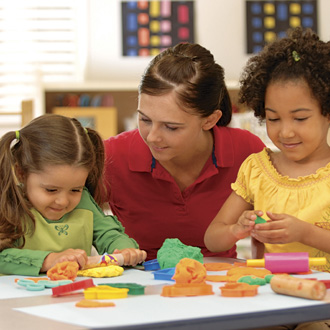 Qualified and well-trained staff will provided age appropriate activities and materials. LATCHKEY- Our goal is to complement the school(not duplicate it) and emulate a warm setting with intellectual stimulation through arts & crafts, games and is supportive of the school age child’s emotional, social, cognitive, and physical developmental needs.